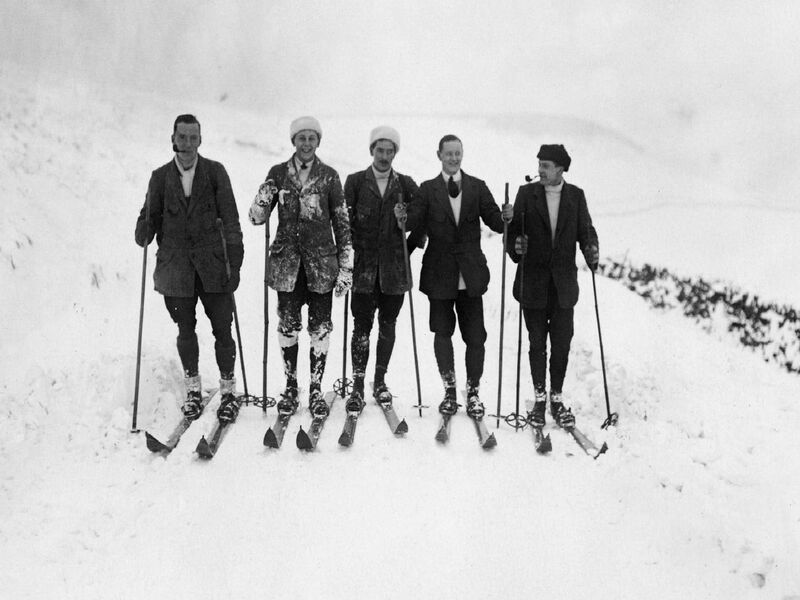 Here's a fantastic selection of archive photographs of Buxton in the snow from bygone days. See also THEN & NOW: Buxton street scenes from yesteryear, IN PICTURES: Buxton street scenes then and now - part two and THEN & NOW: Seven photos of Buxton's street scene from yesteryear. And don't forget, you can share your nostalgic photos with us by sending them to news@buxtonadvertiser.co.uk.